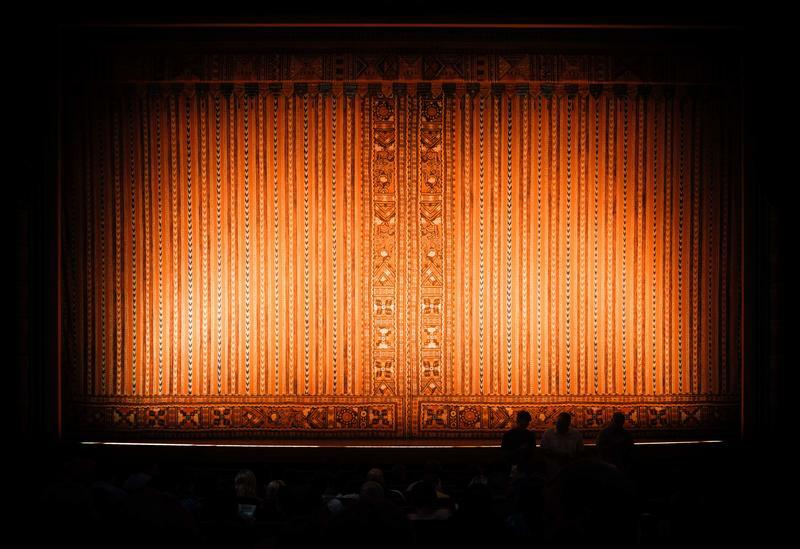 For this edition of Theater Talk on Stateside, David Kiley of Encore Michigan joins the show to talk about four productions currently on stage across Michigan. 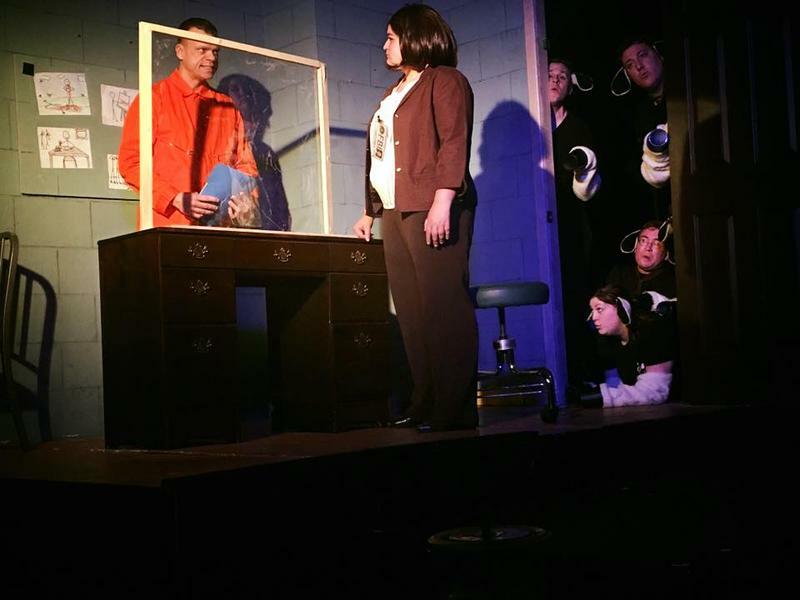 Two are Academy Award-nominated films adapted into musicals (and only one of them is authorized), one is a drama about a single mom's intimate encounter with a U.S. Senator, and another is a Tennessee Williams classic that's making a rare appearance in the state. 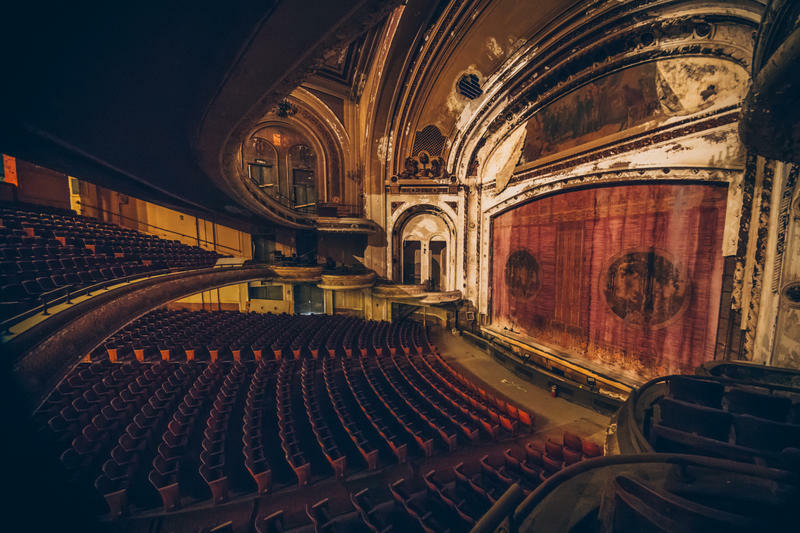 There's a lively professional theater scene happening in Michigan. With that being the case, Stateside is launching a new regular segment on the show called Theater Talk. It will turn the spotlight on different companies, keeping you up to speed on productions. 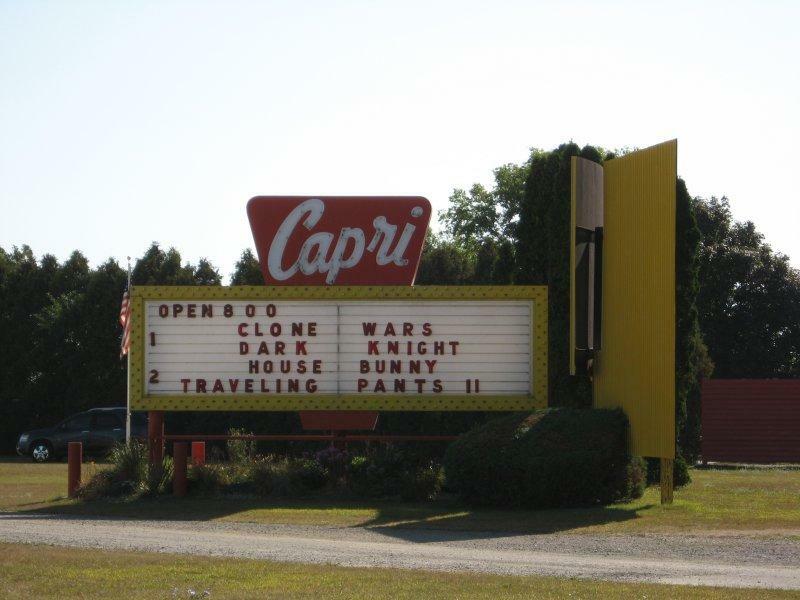 Whether you were a little kid jumping into your pajamas before Mom and Dad loaded up the station wagon, or a teenager looking for a little "privacy" on a date, the drive-in theater could be a pretty magical place. The very first drive-in opened in New Jersey in 1933. But it sure didn't take long for Michiganders to catch on to drive-ins. They opened up in virtually every corner of the state. 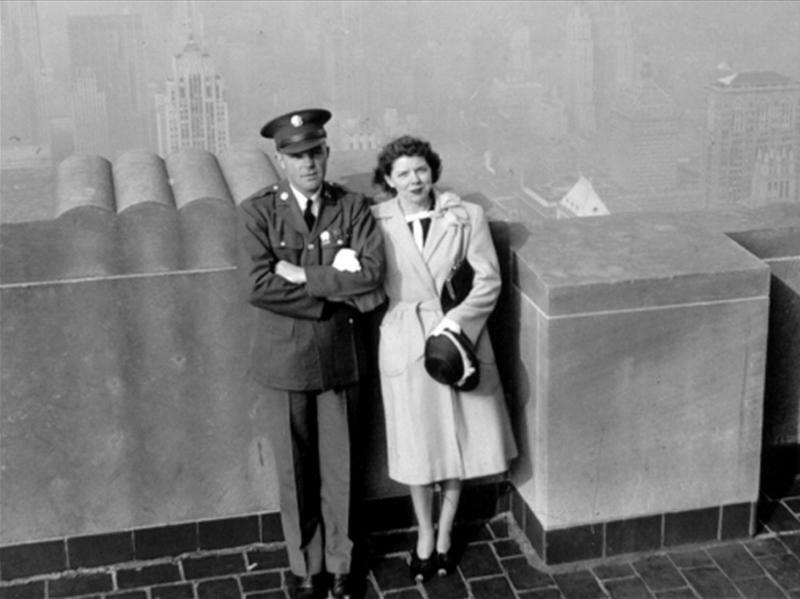 Harry Skrdla channeled his happy boyhood memories of going to the drive-in to come up with a book for the Images of America series. It's called Michigan's Drive-in Theaters. 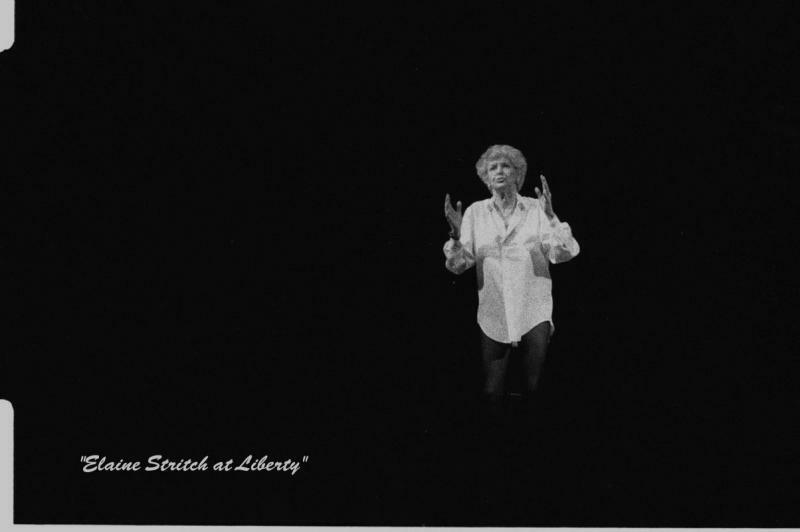 Let's all raise a strong drink and take off our pants in honor of the one and only Elaine Stritch. 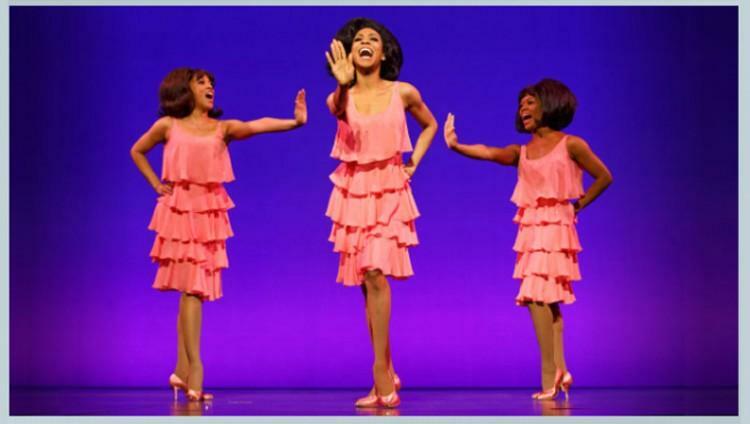 The 89-year-old Broadway legend died today in Birmingham, Michigan, according to media reports. A native Detroiter with unabashed talent, humor, and a love of good booze, she gained new fame in her 80's for playing Alec Baldwin's mom on "30 Rock." You only have to hear a snippet of that wry voice to picture her: the white pouf of hair, the bowler cap, the silk shirt over black stockings - and only black stockings. The Ann Arbor Film Festival wrapped up less than a month ago…they’ve barely packed up their film reels. And already the Michigan Theater is prepping for yet another festival to open next month called Cinetopia. This new, international festival will feature more traditional narrative film and documentaries, rather than the experimental films that dominate the Ann Arbor Film Fest. 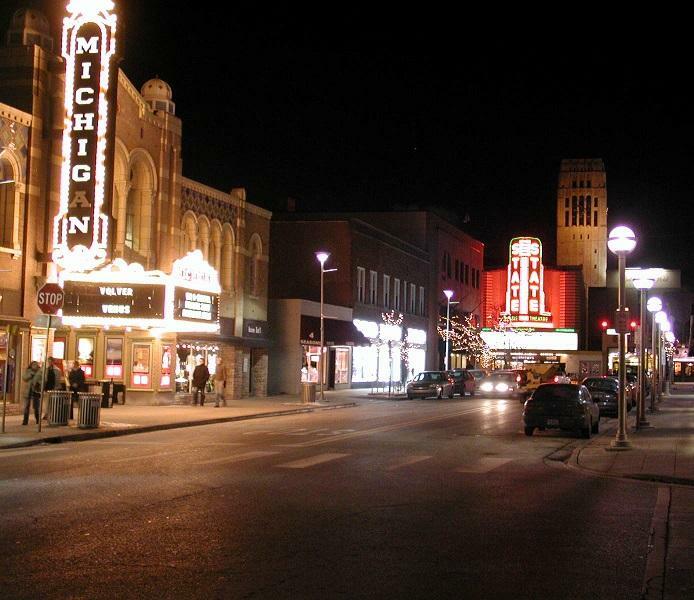 Michigan film buffs won’t have to fly to Utah to experience this month’s Sundance Film Festival. 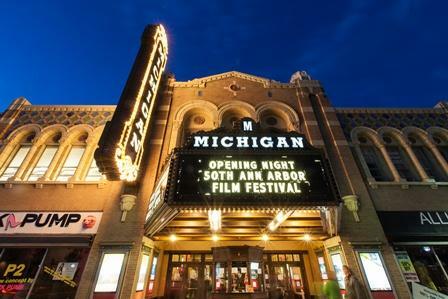 That’s because Sundance is bringing part of the festival to Ann Arbor. 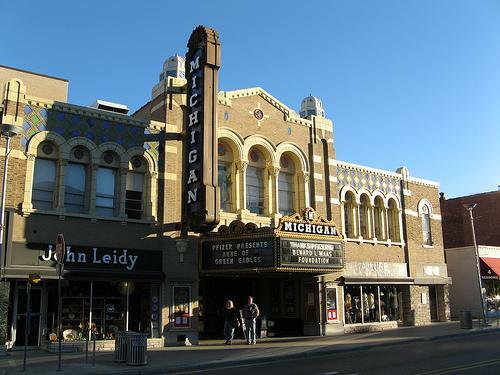 This is the second year in a row that the Michigan Theater in Ann Arbor has been tapped to premiere a Sundance Film during the actual festival in Utah. Last year, the Michigan Theater premiered Cyrus, a movie by the Duplass brothers. This year, filmmaker Tom McCarthy will fly to Ann Arbor to premiere his movie Win Win on January 27.